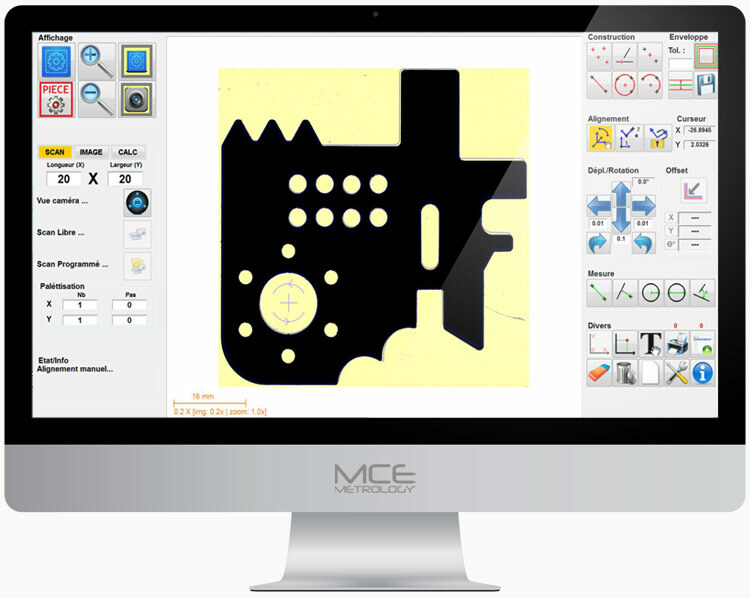 « The MicroVu optical range propose a new generation of 3D Optical measurement machines manual and CNC. 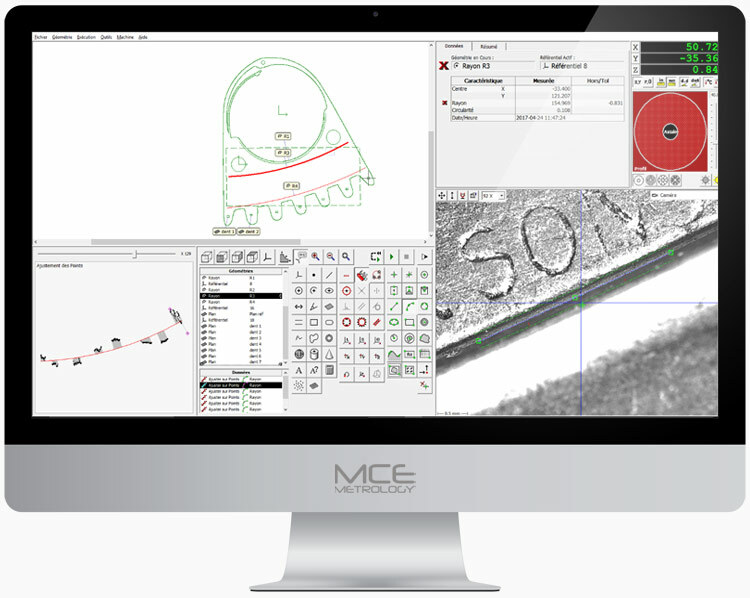 Equipped with a high-resolution camera, our machines perform fast controls with micron accuracy. 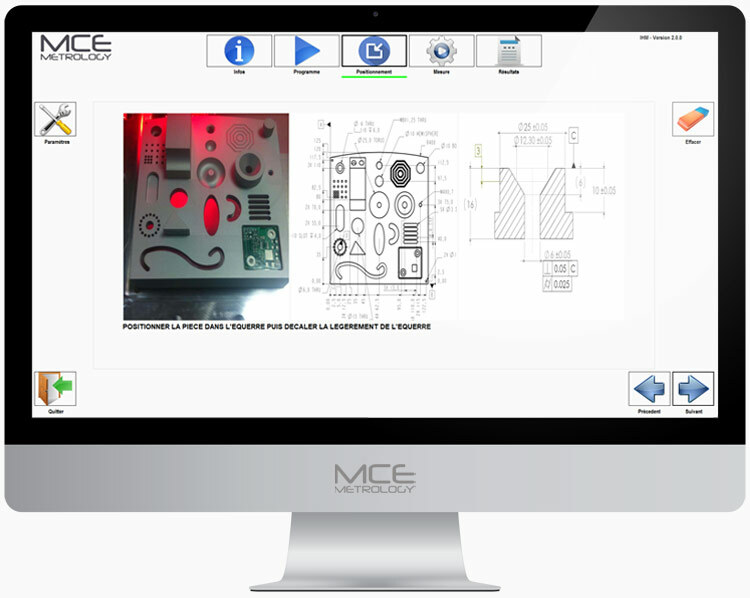 SOL™ is a manual video measuring machine designed for dimensional control of all types of parts. 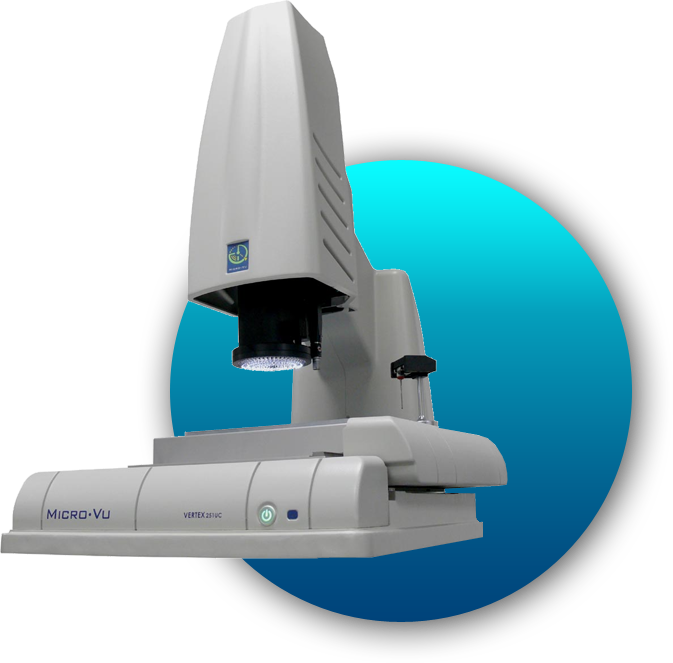 It combines the ease of use of a profile projector with the performance of a Microvu automatic 3D measurement machine. Thanks to an interactive software interface, the operator is guided with each movement during the execution of the range. The taking of points as the measurement is done automatically, facilitating the work of users and ensuring the quality of the controls. 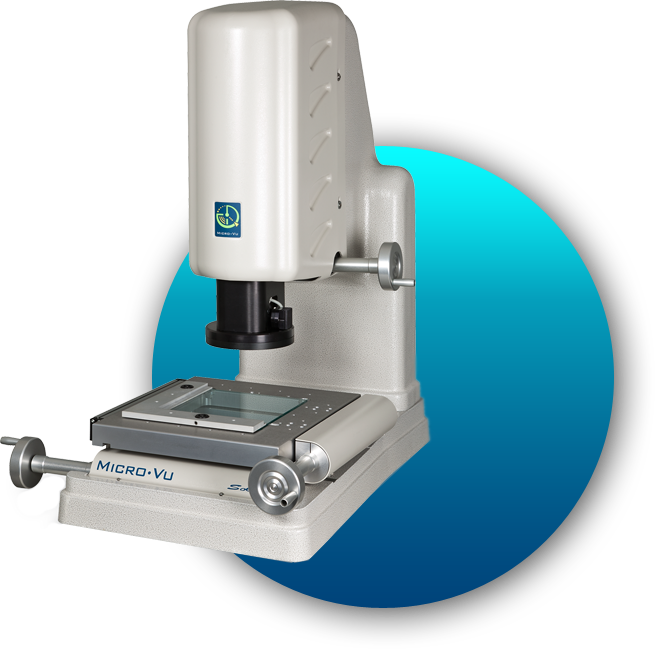 The Vertex are MicroVu video measuring machine, performing automatic controls in a few seconds with micron precision. Evolving, these machines can integrate a Renishaw Touch-probe, a triangulated laser, a white light sensor, a contactless roughness module, and a rotary axis. 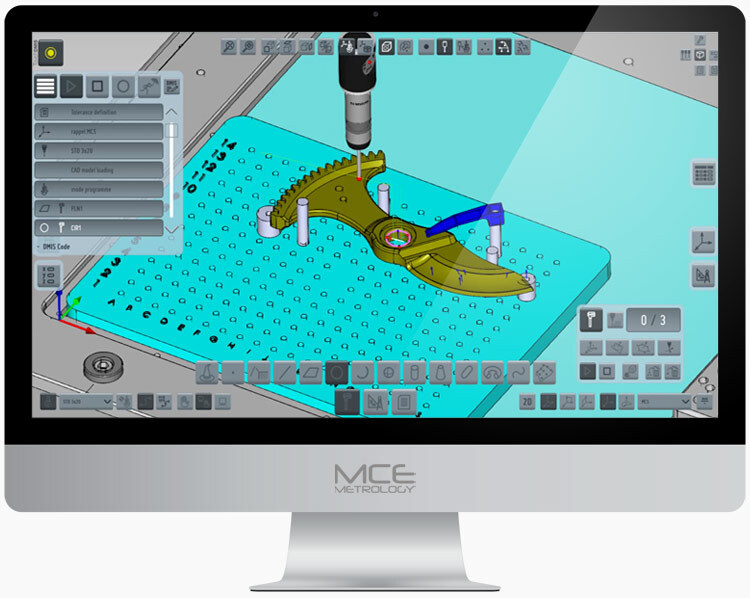 The user can switch from one measurement technology to another, always using the same Inspec software interface. 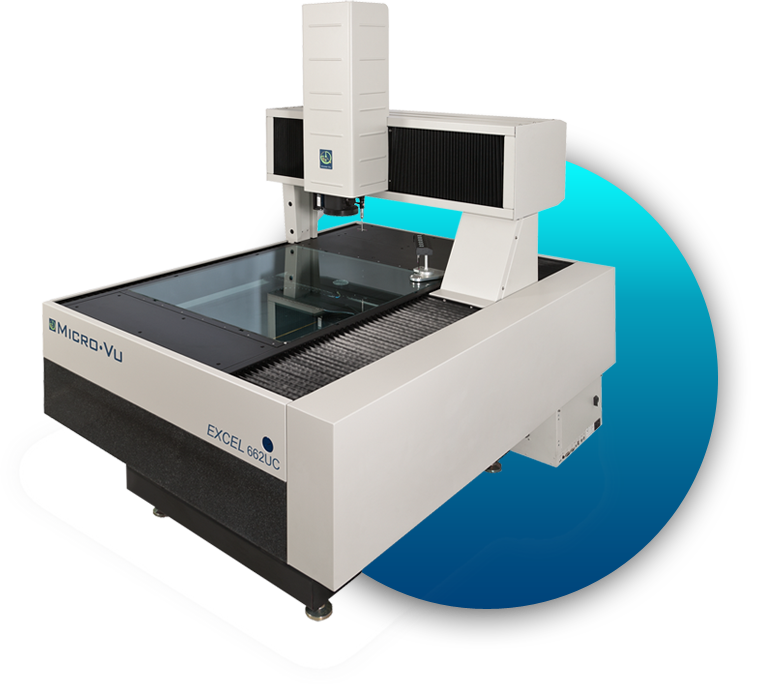 Excel is a three-dimensional non-contact gantry measuring machine, performing automatic checks in seconds with micron accuracy. 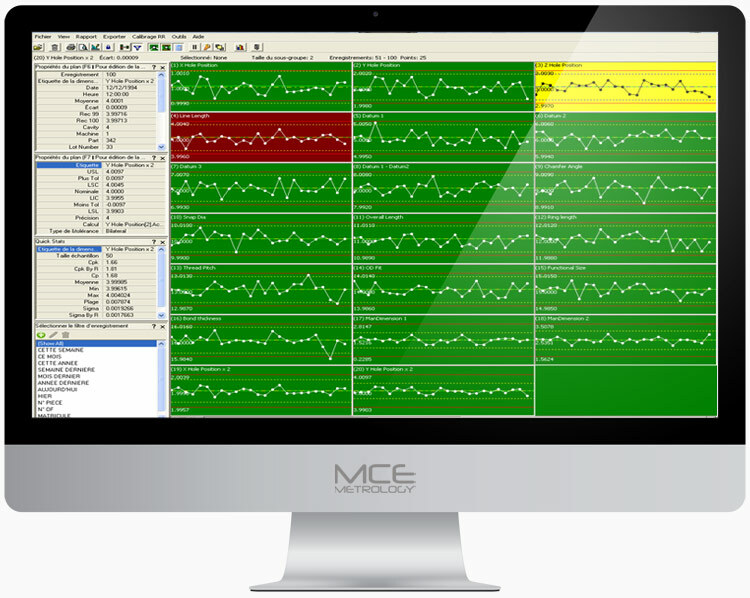 The programming and access to the measurement functions of MicroVu machines is entrusted to Inspec software, which has been developed for more than 20 years. 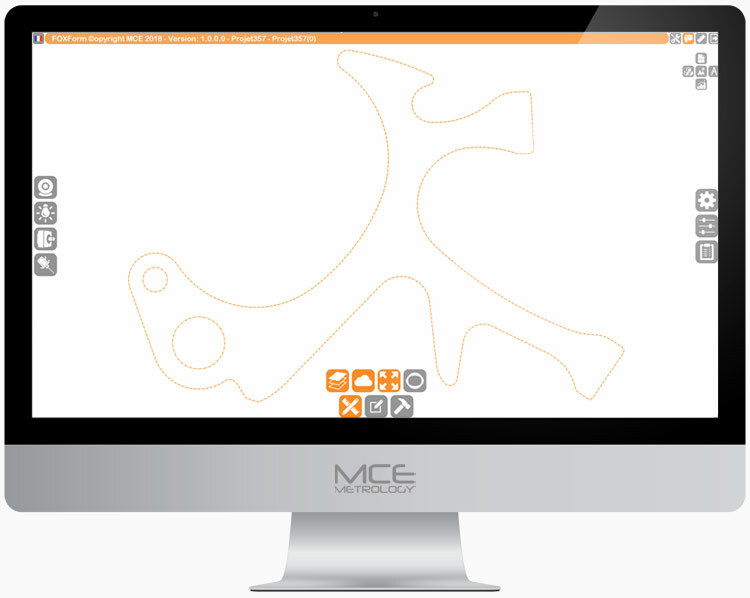 Automatic selection and launch of programs in secure mode, Inspec oriented for self-service operator machines. Fixturing system: Study and realization of customized fitting, in order to optimize the implementation. Furniture Workshop: Furniture answering your problems in workshop. 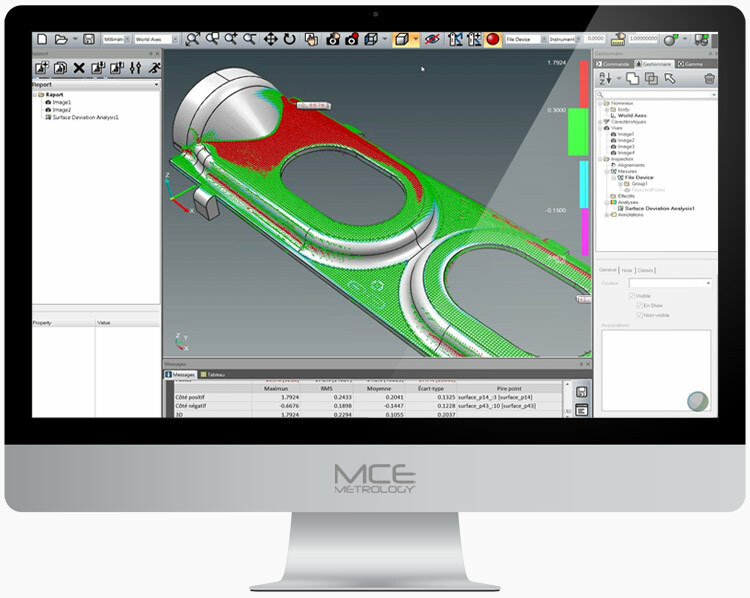 Design Office: 3D simulation of all our solutions, expert staff at your disposal. Automation: Automated control, setting up a robot arm allowing the loading and unloading of your parts on our machines for a 100% sorting.